Fenton & Steinke craft a story that’s completely believable for anyone who’s ever struggled to main long-term friendships. It’s so easy to let work, relationships and more come between you. I’m sure we’ve all either experienced it ourselves or seen it rip apart our friends. The book starts off with a bang, with Natalie waking up hungover and unable to remember the events of their girls’ night out. The book alternates chapters between the day after and the night of, revealing new secrets little by little. But partway through, things peter out, or at least they did for me. I think Fenton & Steinke have a great hook, and the pace is quick at the start, but the story loses momentum as it dawdles through the flashbacks. After a while it felt like the authors were just trying to pad out the page count, because nothing was really happening. Yeah, we have scenes, and secrets revealed, and lots of agonizing over what could have happened to Ashley—but the story was kind of stalled. That might have been okay if things picked up again at the end, but I felt let down by the conclusion. It was a little too anti-climatic to live up to the promise of the book blurb. 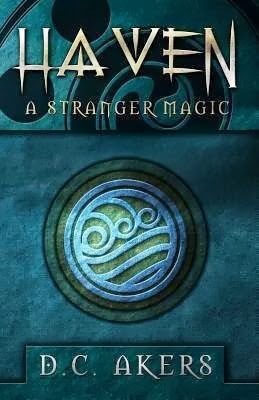 Overall, this was an okay book, it just didn’t turn out as great as I expected from the first few chapters. 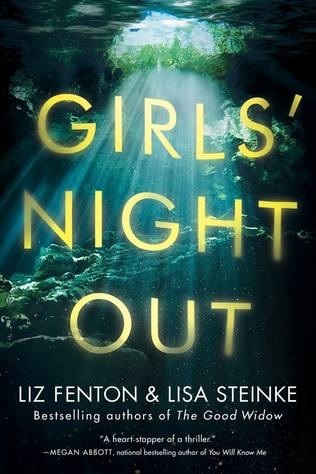 Girls’ Night Out, by Liz Fenton & Lisa Steinke (2018, 323 pages). Suspense, mystery, chick lit. Two and a half out of five stars. Find it on Goodreads and don’t forget to follow me while you’re there for more book reviews!